A fun event for the entire family! This family friendly 5K, in Al Lopez Park, features ice-cream and an amazing after-party. It'll also feature a kids 1 mile run and a baby/toddler crawl/walk. Proceeds help benefit John Hopkins All Children's Hospital. Every participant in the 1 mile run and 5K receives a t-shirt, ice-cream, and other great items! There will also be awards for top finishers overall and in age groups. 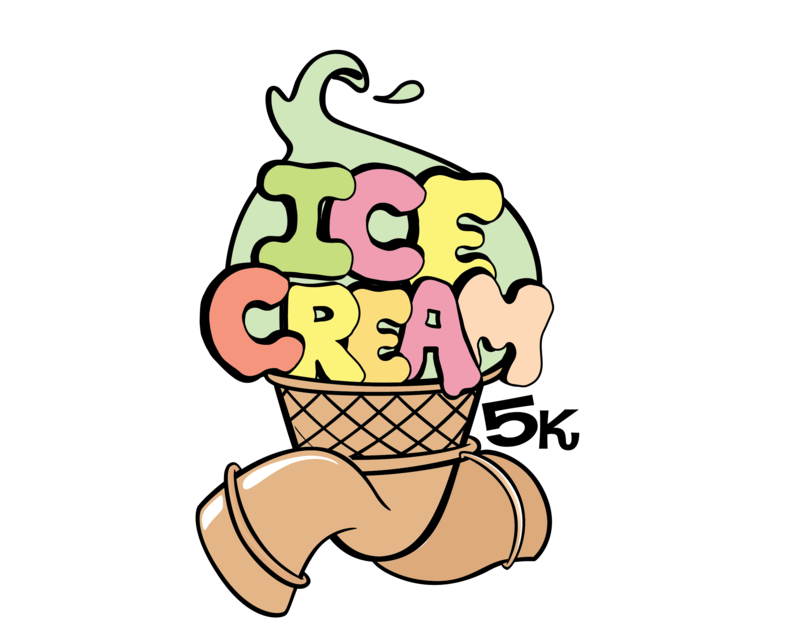 The after party will include multiple family activities such as dancing, kids face painting, music, awards and of course - lots of Ice Cream! The kids 1 mile run will kickoff the Ice Cream 5K at 8:00AM. The baby/toddler crawl/walk will start at 10:00AM. Packet pickup will be available prior to event day. Stay tuned for more details as the event gets closer.